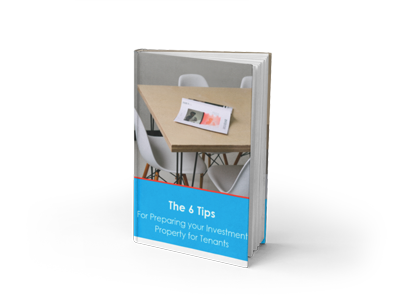 This 12 page eBook outlines the most important steps for a property investor to take as they prepare their investment property for tenants to move into. This eBook will allow you to demonstrate your points of difference, especially when it comes to providing high quality landlord information, even before you secure the management. Instantly downloadable in word format, with instructions on how to customize the eBook, your landlords (and potential landlords) will love this easy to follow guide. Rather than spending hundreds of dollars of your own time or thousands of dollars on a professional writer, grab a copy of this pre-written guide today!